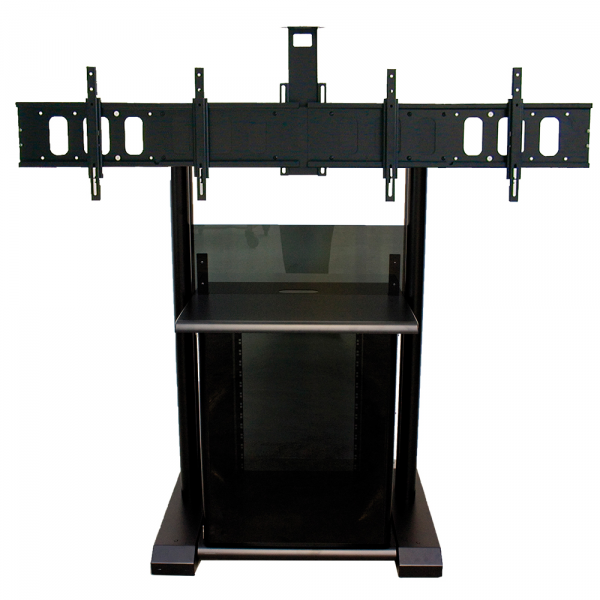 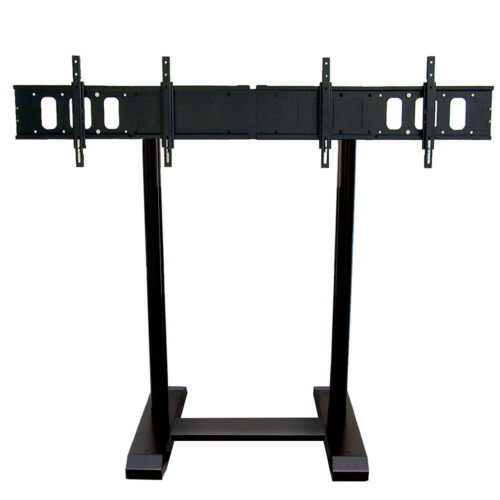 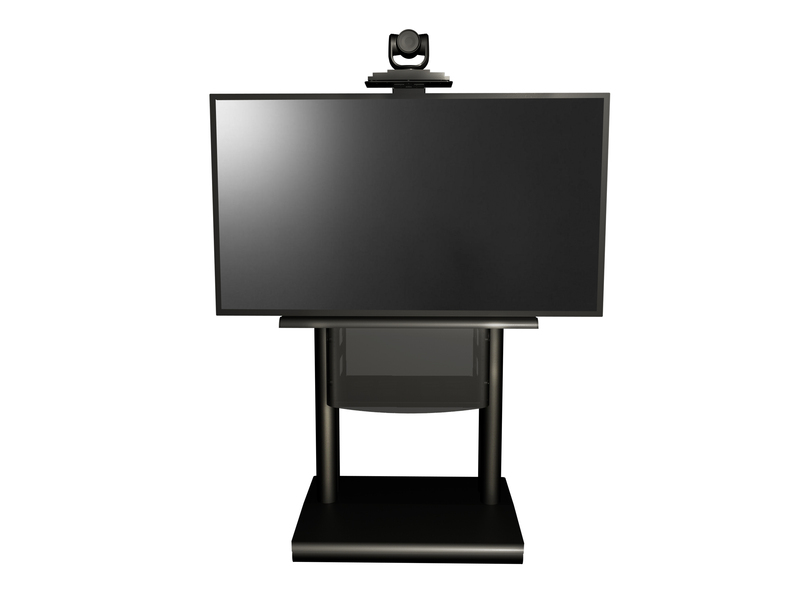 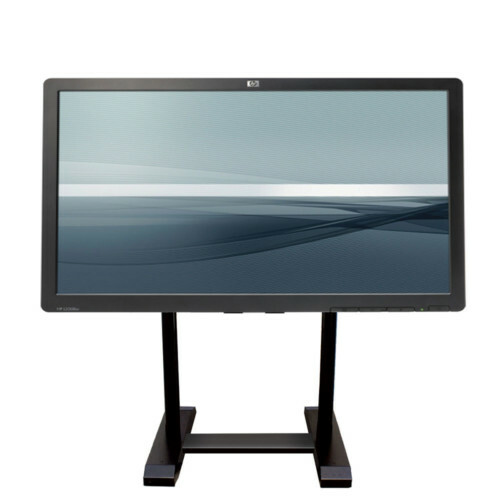 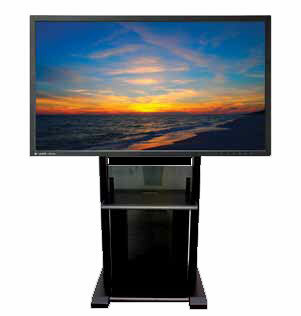 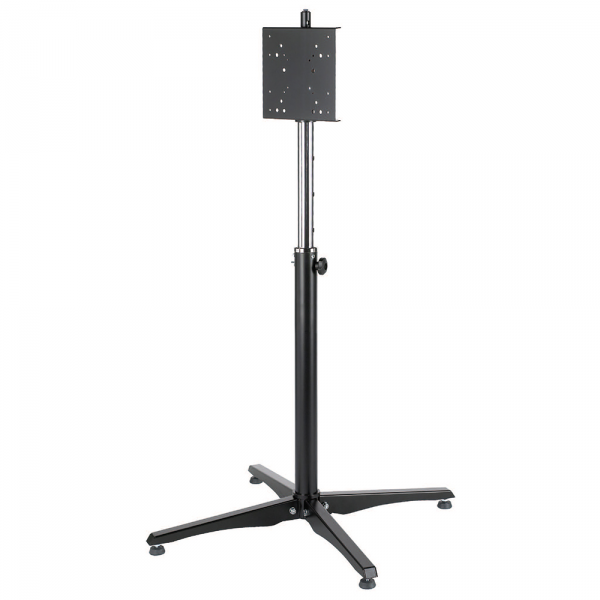 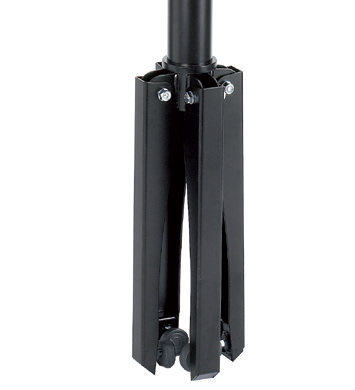 Professional stand/cart ground monitor mount developed for Video Conferences, featuring an optional upper camera shelf and predisposition for positioning the camera between the rack and the monitor. 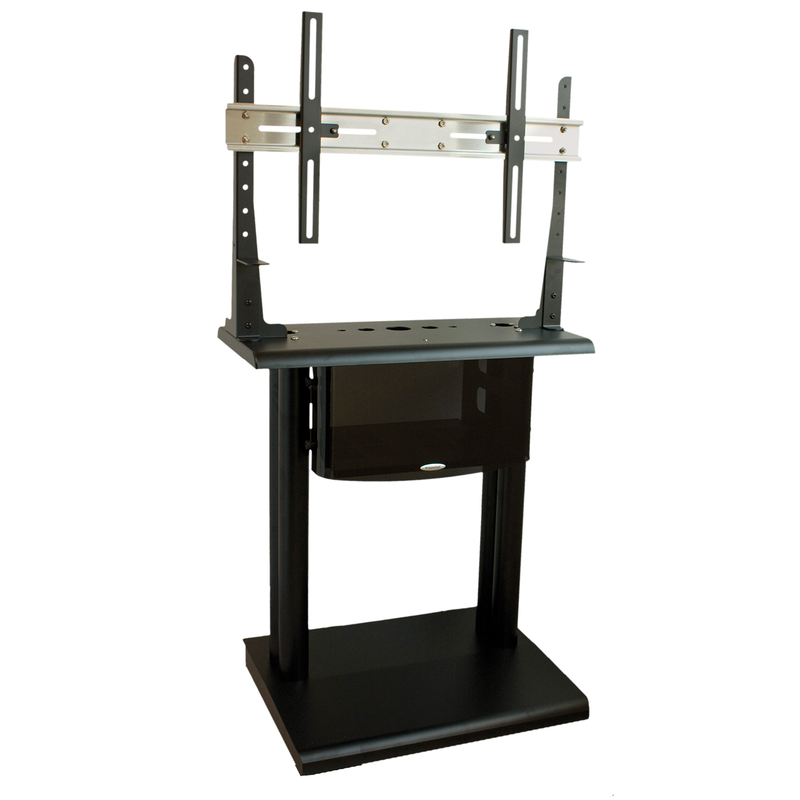 It is equipped with a comfortable and elegant 19” rack cabinet with plexiglass cover to install all the equipment necessary for the proper use of the monitor. 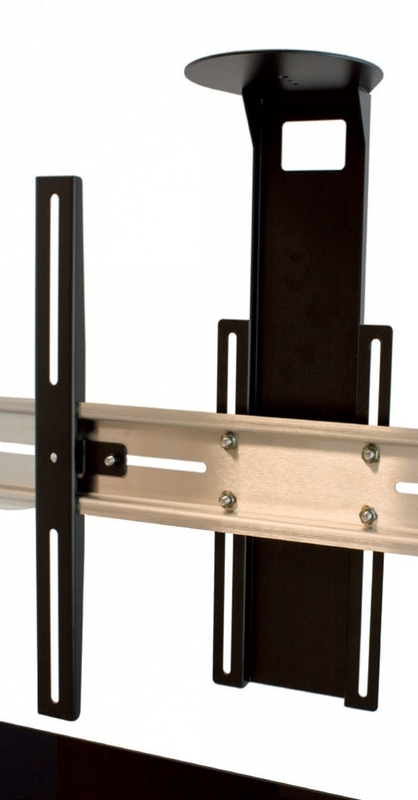 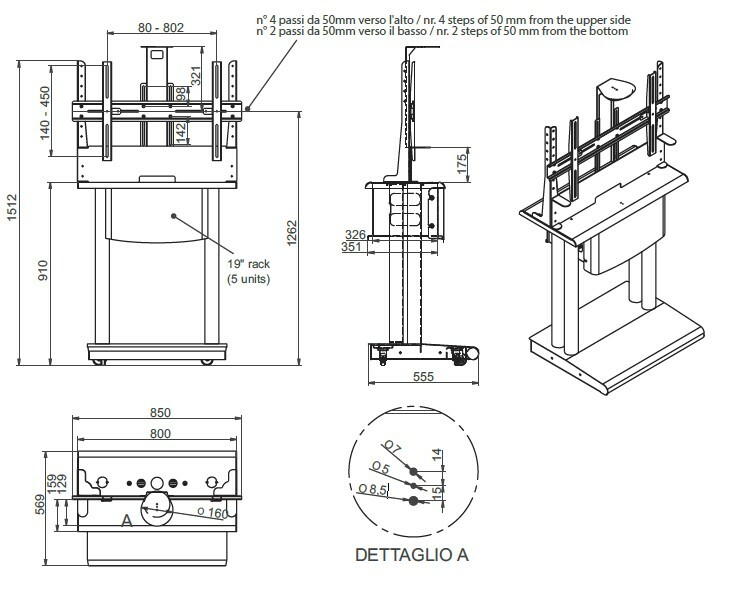 Platea has also been designed so that the wiring of all devices remain hidden through the usage of holes passing through the rear of the structure. 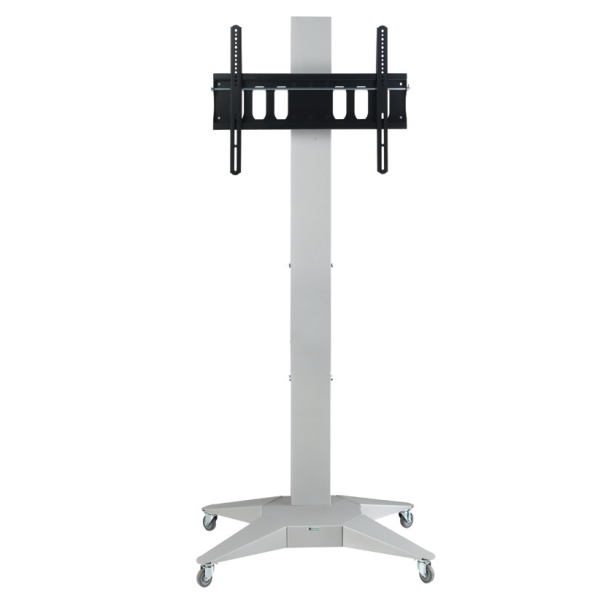 This support has supplied with wheels and designed with specific dimensions in order to allow easy transportation in any type of room or environment. 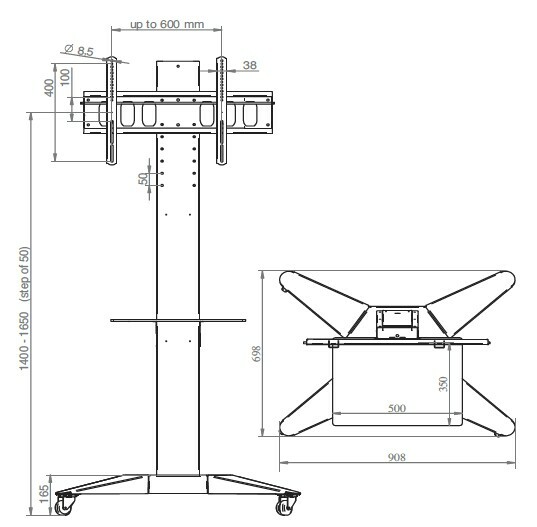 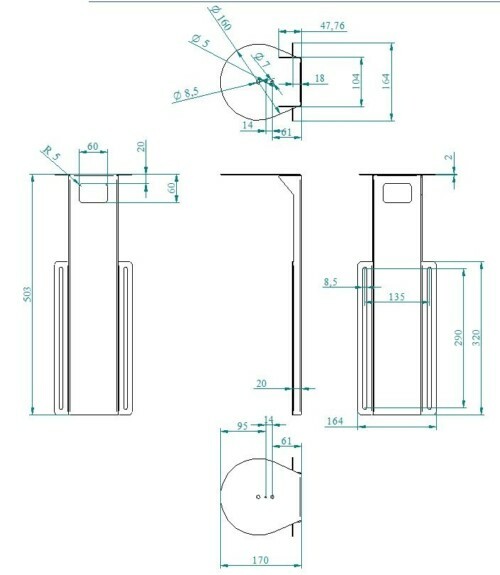 Every EUROMET product is manufactured in conformity with regulatory standards CE, regarding IEC 60065 paragraph 19 and IEC 60950-1 paragraph 4.2.1, inherant to the security of suspended loads and anti-tipping for monitor supports. 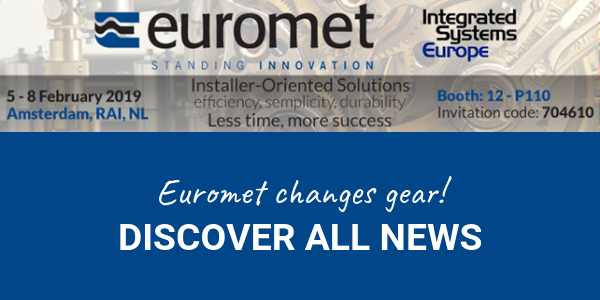 Today Euromet is present in over 60 countries worldwide, it boasts an international reputation in the professional field and enjoys partnerships with the major multinationals operating in the AV sector, thanks to the guaranteed reliability of the products, with the unchanged and authentic "MADE ONLY IN ITALY" and the high-quality service that has characterized our business for years.